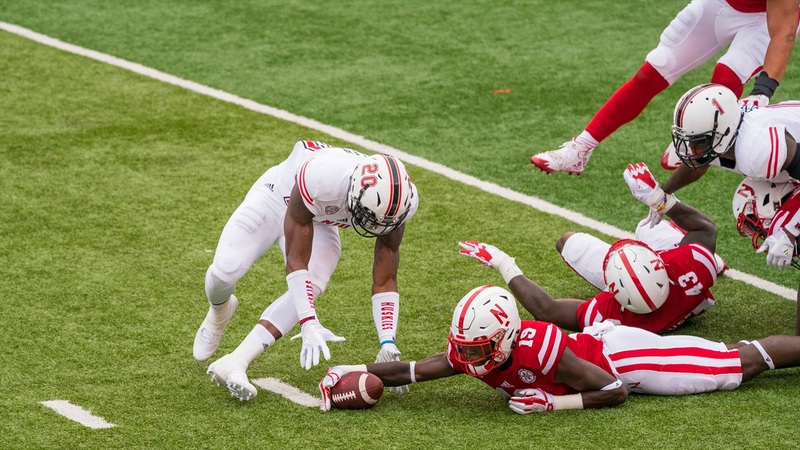 Spring break is wrapping up and will give way to spring football on Tuesday as the Huskers are getting ready to truly begin the Scott Frost era. Nebraska has quite a few players with starting experience returning, and Frost and his staff hit the recruiting trail hard to bring in a number of newcomers who could factor into the rotation in 2018. However, a coaching change is often a chance for forgotten players to get a fresh start. Here are five under-the-radar players on the defensive side of the ball who could vie for significant playing time next season with a strong showing in spring ball and fall camp.